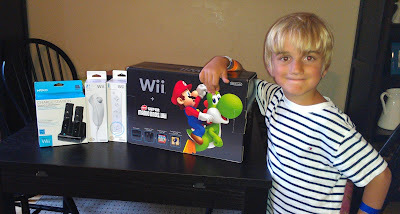 Ever since the first launch video I knew that we’d be getting Jacob a Nintendo Switch for his next birthday. Watching this video, for the first time I thought maybe I shouldn’t wait for Jacob’s birthday maybe I should get it for myself on my birthday. Who would suggest Canada should give up Public Health Care?